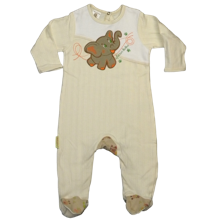 Beautiful cream and white, striped cotton babygrow with contrasting fabric on the feet & the gusset to compliment the cute elephant found on the front panel. 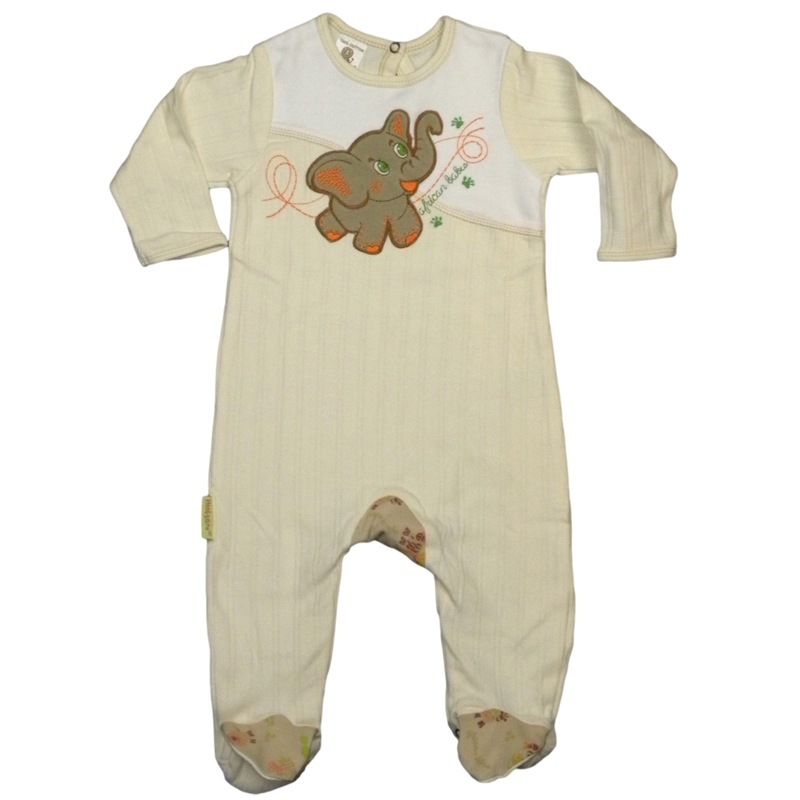 Various embroidered stitching details enhance the little ellie applique. 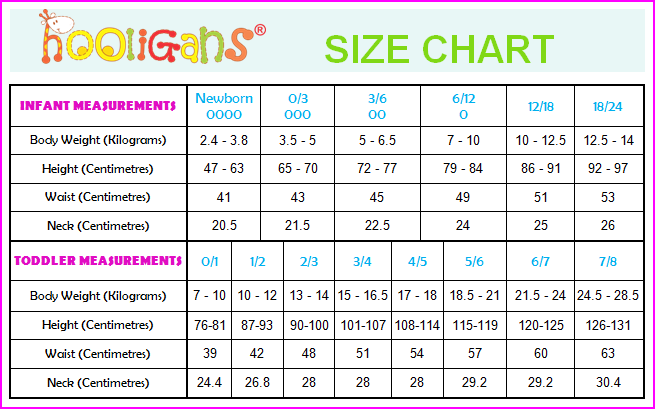 2 poppers to the back help with getting the baby grow over the head, while poppers to the inner thighs help with easy nappy changing.